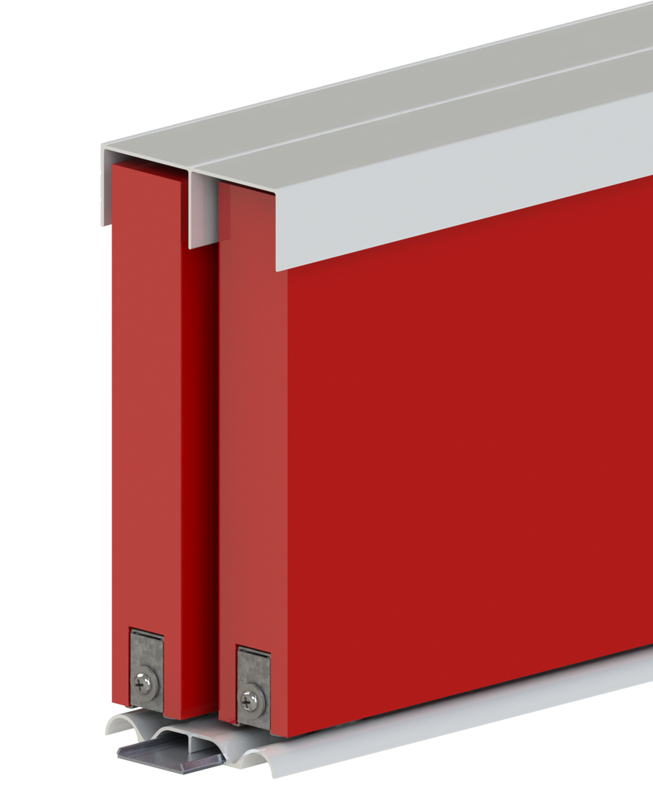 Robemaker is a smooth and quiet bottom rolling system suitable for 2, 3 and 4 door wardrobe applications. The attractive slimline design features a patented snap-on bottom track to provide the ultimate in aesthetics - no unsightly track fixing screws and concealed wheels. 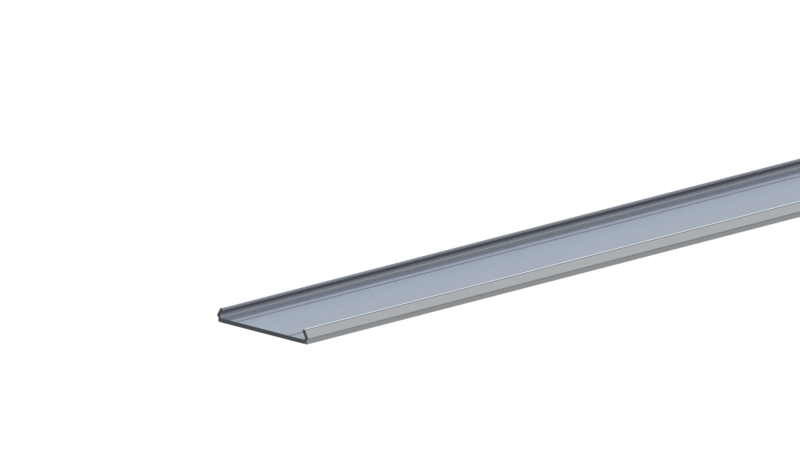 Slimline aluminium extrusions - available in gloss white and clear anodised.